The Geese reinvented itself as a “Bangers and Mash” pub in 2013. 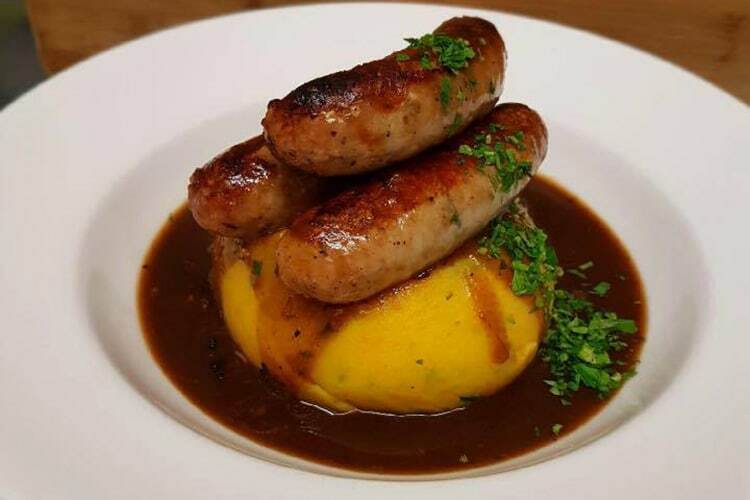 The weekday menu consists of a ‘build your own’ board where you can pick from the list of top quality sausages, add from a selection of mash variations then choose and top with lashings of various gravies. Vegetarian, vegan and gluten-free options are also available as well as children’s portions. 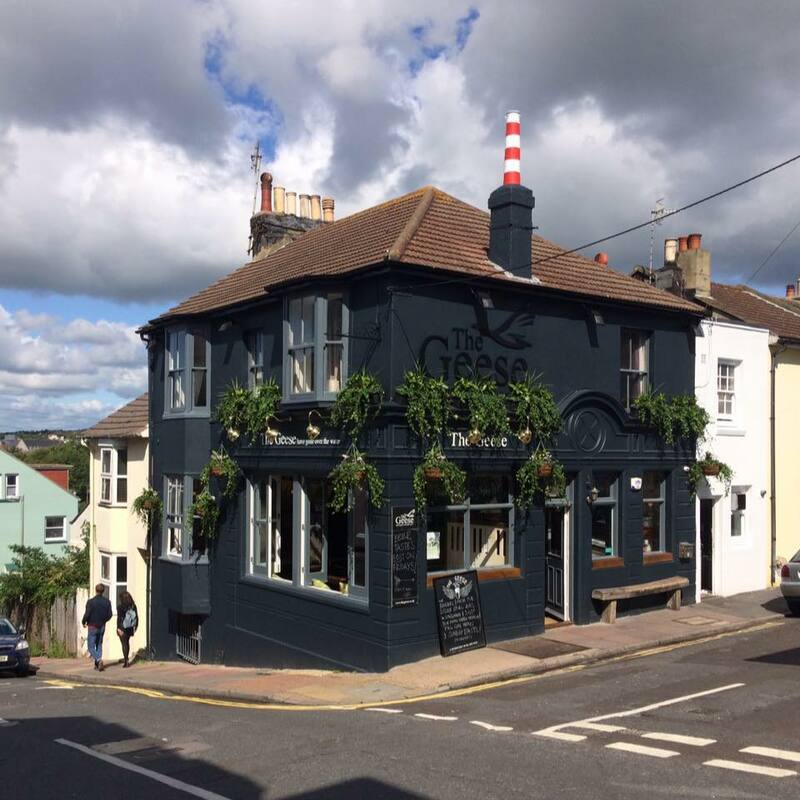 The Geese serve a good selection of local ales and a local gin menu as well as craft beers and a good wine list. The atmosphere is vibrant and good-hearted and a firm favourite among the Hanover locals.